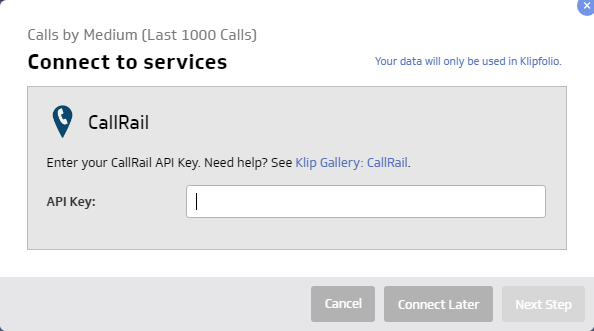 Klip Gallery: CallRail – How can we help you today? 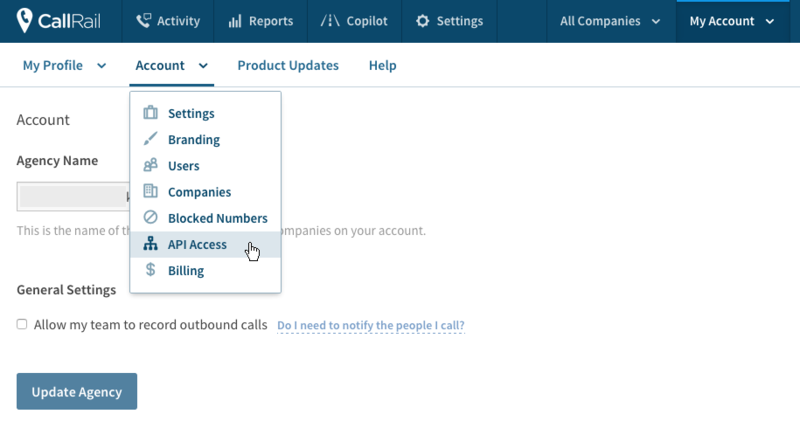 Callrail is a phone call tracking, recording and analytics system that helps you monitor the trends behind your phone calls. Surpass your call duration targets! 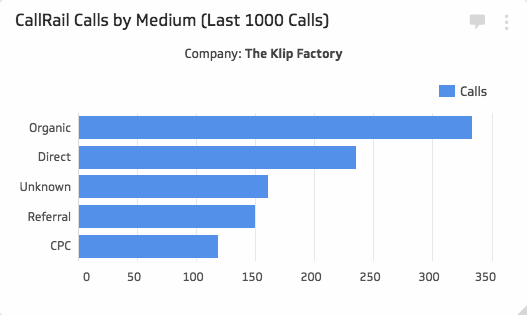 Compare the duration of the last 500 calls to the previous 500 calls.